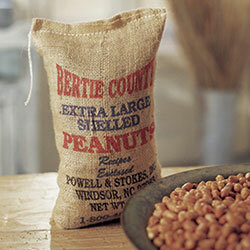 Conventional oven roasting (Parching): Place raw Virginia type peanuts, in shell or shelled, one layer deep in a shallow baking pan. 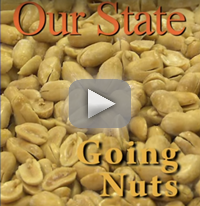 Roast in a 350 degree oven for 15 to 20 minutes for shelled and 20 to 25 minutes for in shell peanuts. 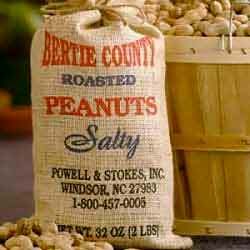 Remove from heat just short of doneness desired as peanuts continue to cook as they cool. 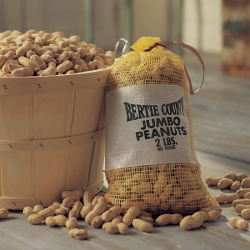 CAUTION: Cooking time necessary may vary with ovens; remember, peanuts continue to cook as they cool.